Cracker Barrel Peg Game Solution: Beat this Triangle Peg Game! Finally a simple Cracker Barrel peg game solution. 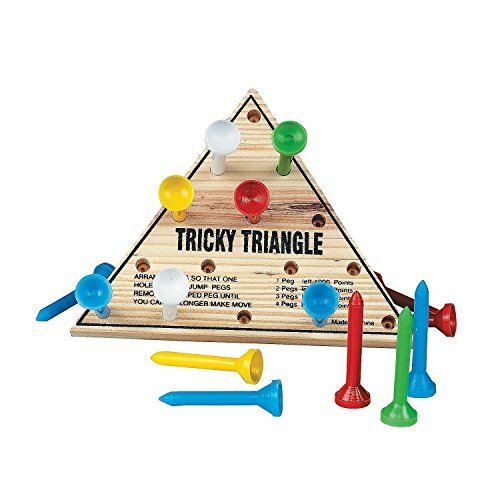 Now you can beat the triangle peg game! Do you know the one I’m talking about? 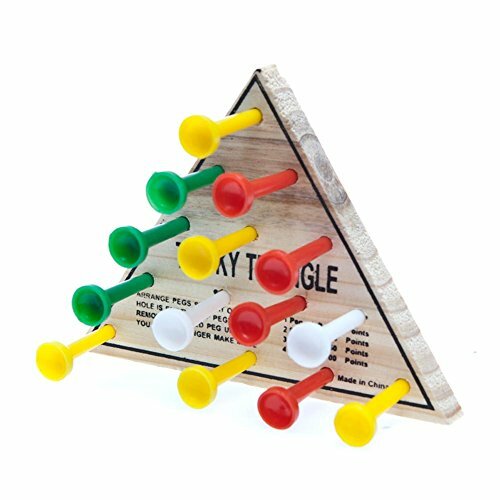 The triangle peg game that you try to figure out while waiting for your food? You want so badly to be a genius, but that little Cracker Barrel peg game keeps reminding you that you’re an ignoramus. You are a genius though so let’s prove it! 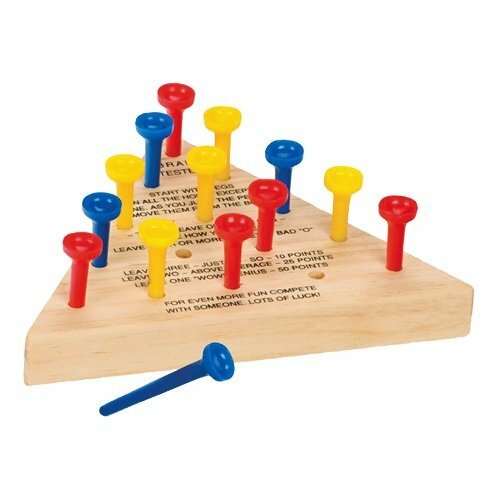 When I was a child, my dad taught me a peg game solution while we ate at Cracker Barrel. It’s not like there were smartphones to keep the kids entertained back then, so that little triangle puzzle was a lifesaver! 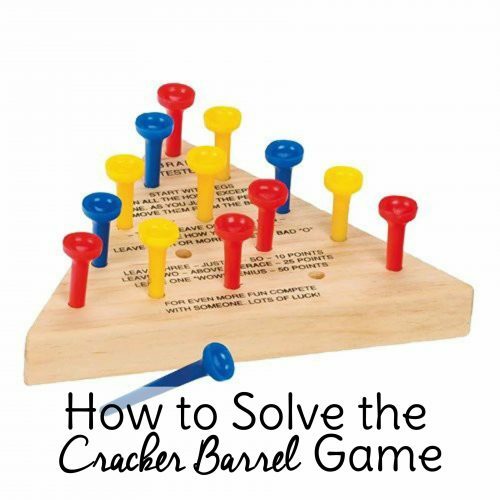 I quickly memorized the Cracker Barrel peg game solution he taught me and still use today. I’m sure there are many ways to solve the Cracker Barrel peg game, but this particular peg game solution I can work with lightning speed. It’s much more impressive when a child wins this game, so teach it to your kids so that your neighbors at adjoining tables can be duly impressed. Here’s how to solve the Cracker Barrel peg game slowed down to a snail’s pace so you can memorize it yourself. Or just whip out your smartphone during your next meal at Cracker Barrel, search “Cracker Barrel Peg Game Solution” and cheat. I won’t tell! People have been asking how to beat the peg game for a long time, over 300 years that we know of! 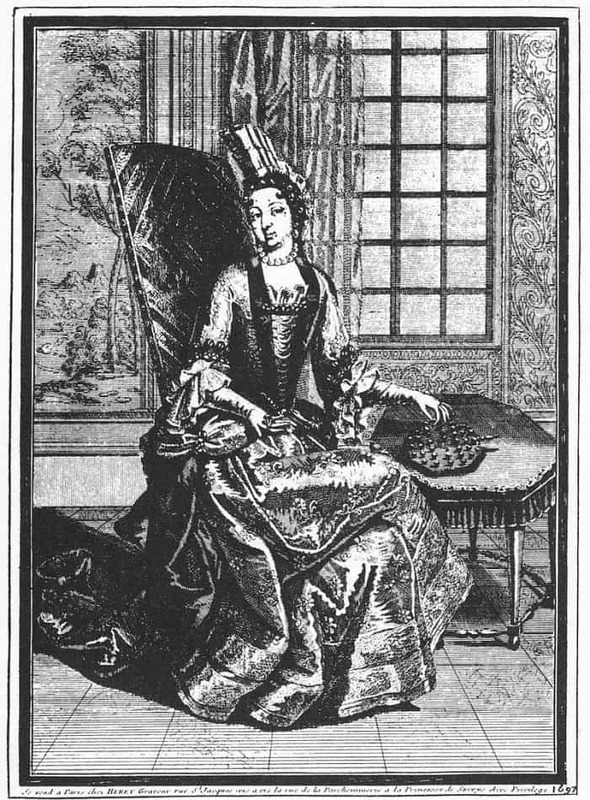 The peg game has journeyed from the court of Louis XIV to the Old Country Store and we’re still enjoying the puzzle. Now that you have a peg game solution, who will you impress first you genius you? « DIY Planner Accessories: 3 Projects You Can Make Today!